Welcome to Grand Lake, Colorado, Western Gateway to The Rocky Mountain National Park, at the headwaters of the Colorado River! Two hours northwest of Denver and 40 minutes beyond the Winter Park ski slopes, find your special retreat in the Great Lakes of the Rockies on Colorado's Western Slope. Wake-board and jet ski on Grand Lake, Shadow Mountain Lake and Lake Granby - the Great Lakes of the Rockies! Snowmobile from your cabin to the boardwalk shops and restaurants and onto 100 miles of groomed trails through thousands of acres of Arapaho National Forest! Our relaxed lakeside village is surrounded on 3 sides by the Rocky Mountain National Park. 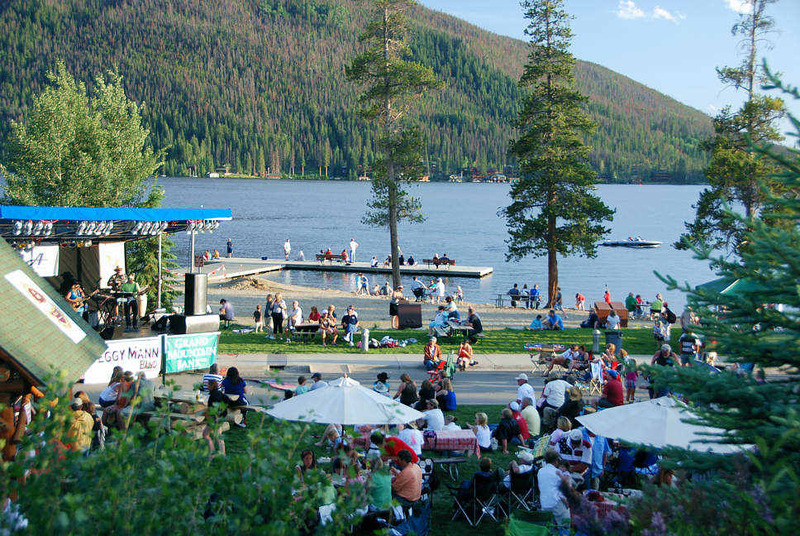 To experience the Six Seasons of Grand Lake, Colorado, please click on the link below.